Needleart Journey: Recognize this Sampler? Do you recognize this beautiful piece of needle art and history? Do you know the country where this piece can be found? 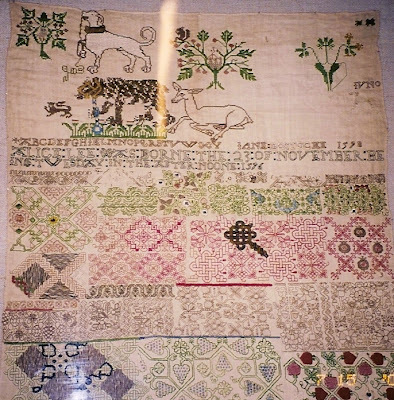 Do you know the museum that gives this special sampler a great home?